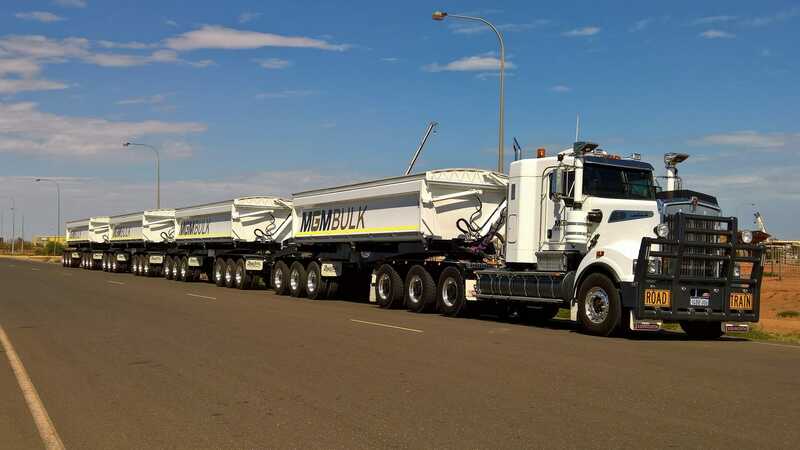 From our advanced manufacturing and service facilities around Australia, we design, build and supply a full range of road transport equipment. We can also custom design equipment to customers’ specifications as well as design and construct industrial buildings. We engineer innovative solutions to clients’ transport problems that aren’t readily overcome utilising standard equipment or thinking. We have embraced Performance Based Standards and the efficiency gains it can bring to a specific freight task. We have developed several combinations that have facilitated significant payload increases and improved the vehicles on-road behaviour for a more efficient and sustainable operation. Contact us today using the form on this page, or call us, to discuss your project requirements.